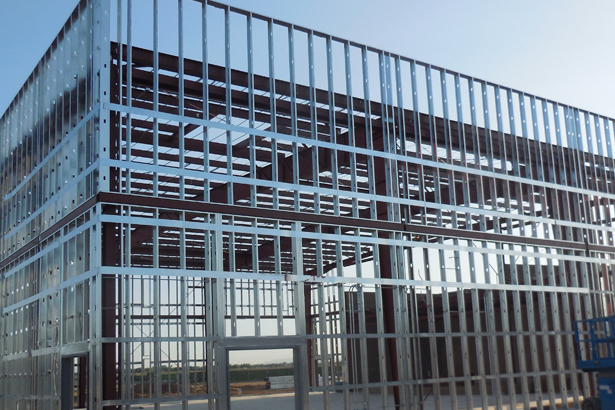 FRAMING: Our team consists of experts that have been delivering full service to the construction industry. 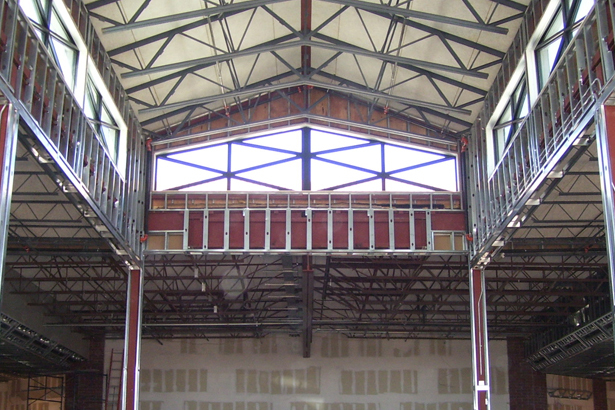 We regularly complete a variety of commercial projects throughout Arizona. W.D. Drywall offers valuable skills and knowledge to every project. Please look through our website and view our services to determine how W.D. 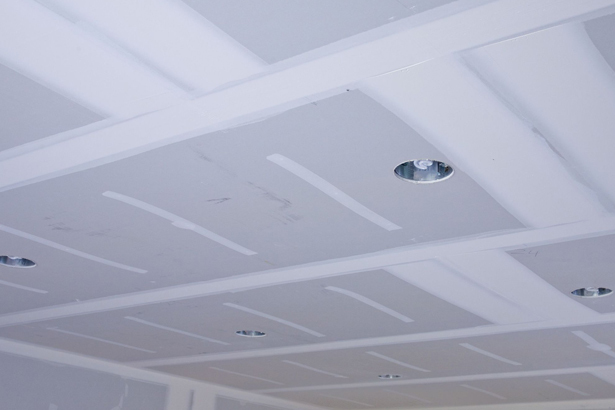 Drywall can best fit your needs. Our reputation was built on honesty, reliability and high quality service. Churches, office complexes, gyms, stores and more! 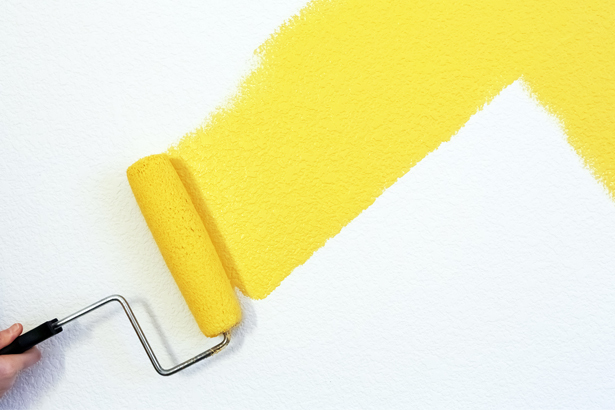 PAINTING: Commercial painting services performed by experienced painters. We accept both interior and exterior painting projects. Our services are backed with guarantee of quality. We supply and use top of the line paints. Our managers and crew receive extensive classroom training and field training. Local references are available at your request.